Alex was born and raised in Telluride, CO. Attending Telluride High School, Alex was an avid ski racer and hockey and soccer player. He is a graduate of Pitzer College, of the Claremont Consortium of Colleges in Claremont, CA. After working for four years for Warner Brothers Television, Paramount Pictures and Twentieth Century Fox, a move back to the mountains was inevitable. Upon receiving his real estate license, Alex joined TD Smith (his father) and Chris Sommers. 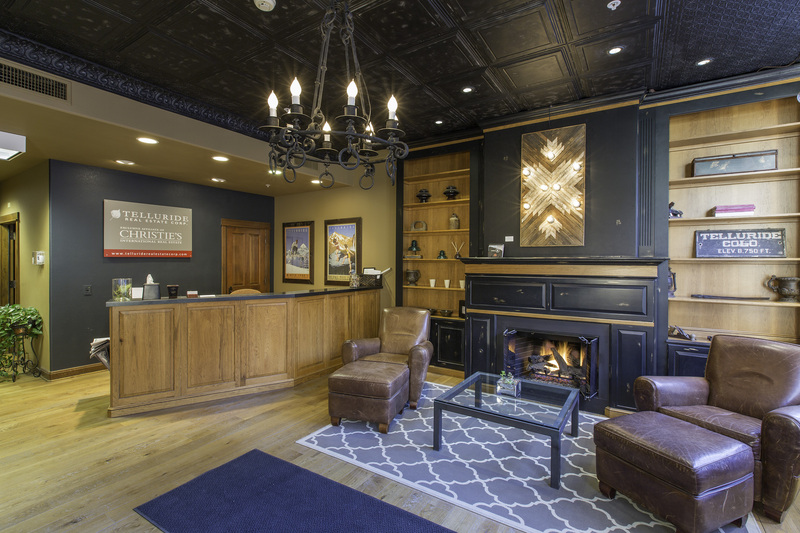 Alex has built many life-long relationships with business owners and prominent individuals within this close knit community and has an intimate knowledge of the workings of the Telluride regional resort.